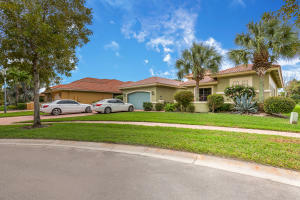 Tivoli Lakes homes for sale Boynton Beach, FL. Tivoli Lakes An Active Adult Community of 324 homes. 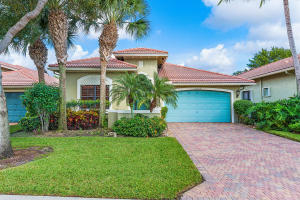 At the heart of Tivoli Lakes community offers resident a wonderful lifestyle. A 23,000 square foot clubhouse with all the bells and whistles. Beautifully upgraded home. used only during season. Custom paint work, marble floors. Added A/C in master and garage. Custom closets. Built-in office. 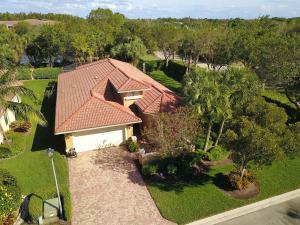 Huge screened patio on lake with private ... 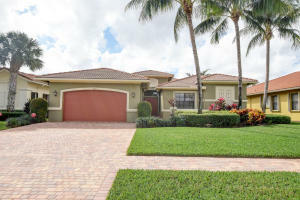 Listing courtesy of Ambassador Realty Corp. Chic updated Chardonnay model. Move right in. 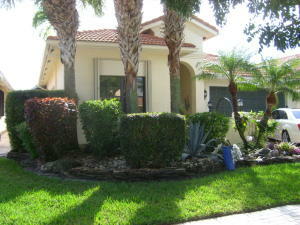 Wood flooring, new appliances, updated baths, new a/c, custom closets, crown molding. 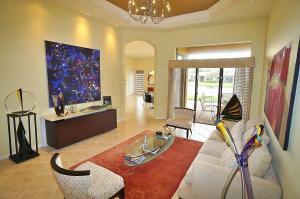 Beautifully appointed interior with European flair. Extended pav... 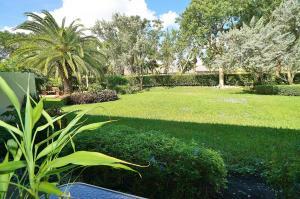 Listing courtesy of Ambassador Realty Corp.